Spring break is a week open for students, staff and faculty to do whatever their hearts desire; but for 24 students and staff they decided to spend their spring break giving back to the community. 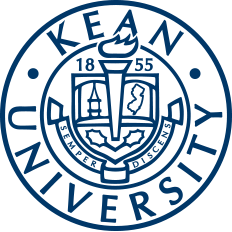 During the week of March 8, 2016, through March 12, 2016, 24 Kean University students and staff took part in Alternative Spring Break. 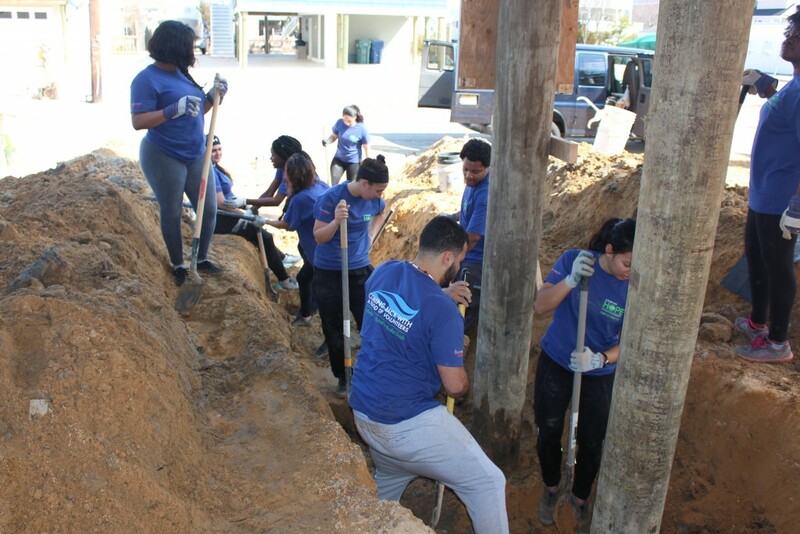 Alternative Spring Break is an opportunity for students to give back through a service trip that can be compared to week-long Habitat for Humanity service project. 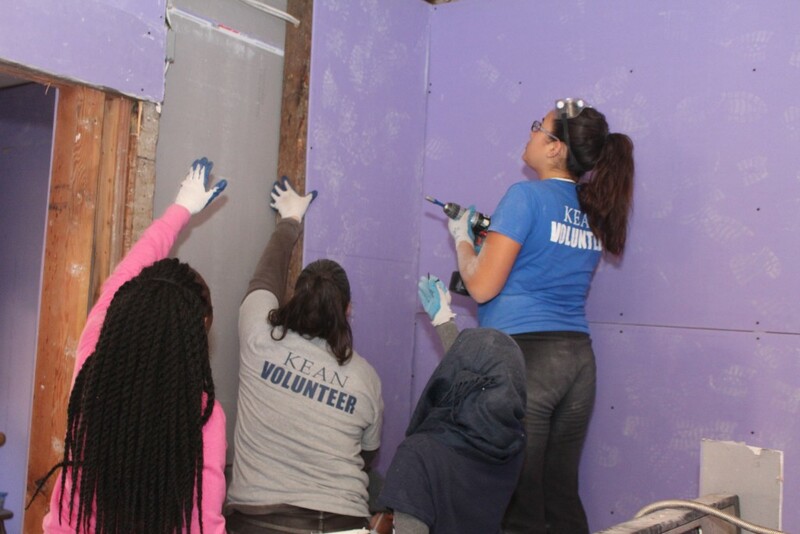 Students and staff spent the week volunteering alongside an organization called A Future With Hope whose mission is to help repair homes from Hurricane Sandy. Students were divided into two groups, and on the last day were divided into three groups. The first groups’ task was to drywall an entire house that was located in Villas, N.J. The job also included demolition and insulation. The house had severe water damage from Hurricane Sandy. The second group’s task was to dig four to six feet in order to install a pipe line. The house was located in Little Egg Harbor, N.J. The home they were working on was owned by an elderly couple. The wife was ill and the couple did not have the resources to install a new pipe line. On the last day a smaller group went Atlantic City, N.J. to paint two rooms, one hallway and one bathroom. The home was owned by an elderly man whose wife passed away less than a year ago. The trip was not just about completing a service project it was the chance to make connections and create memories that will last a lifetime. 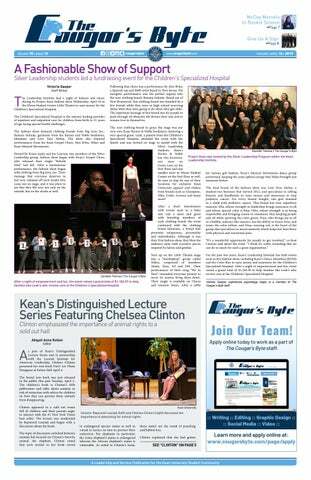 Students were also given downtime every day, after their eight-hour work day. 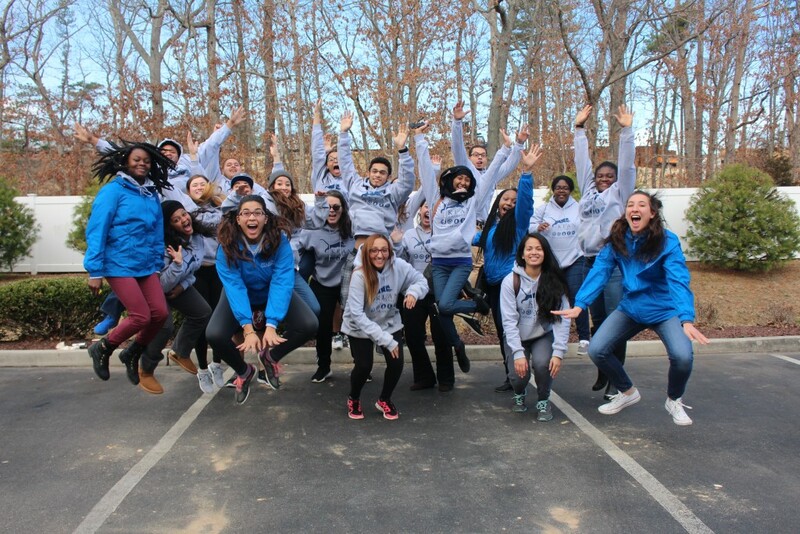 Many of the students that took part in Alternative Spring Break enjoyed the experience and are excited to do it again, if given the opportunity. The Center for Leadership and Service (CLS) has different service projects throughout the semester; visit Cougar Link for more opportunities for service hours. 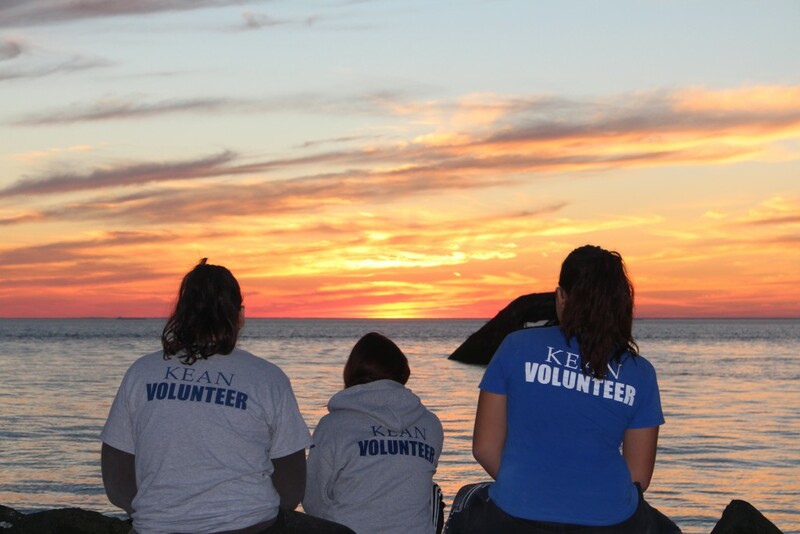 After an eight hour day the volunteers stopped to take in the sunset on Sunset Beach in Cape May, N.J.